Ellanse -S combines the benefits of both immediate corrections of wrinkles and folds as well as stimulating the generation of the body’s own natural collagen for beautiful, fresh and longer-lasting results. Ellanse is a unique, totally bioresorbable dermal filler which delivers immediate and sustained performance. The distinguishing characteristic of Tunable Longevity is based on the initial polymer chain length of the PCL microspheres. 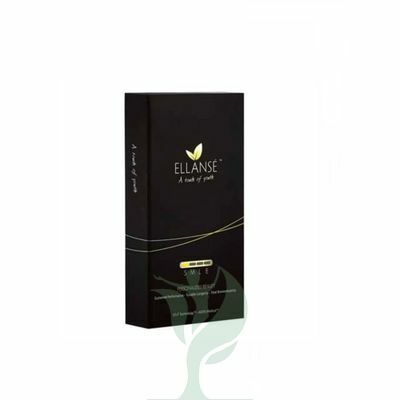 Ellanse -S have longevity up to 1 year. Treatment was developed by AQTIS Medica, is the first dermal filler which offers a safe unique tunable longevity, specifically designed for the field of aesthetic medicine and surgery with the results lasting from three to five years. Ellanse is a non-animal, non-bacterial and non-human derived product. 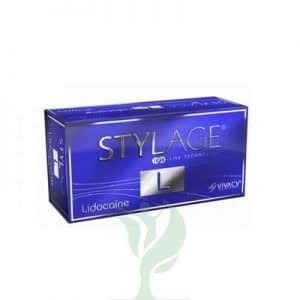 It is a natural biostimulator, since it stimulates the creation of your own new collagen. it has optimal biocompatibility, due to the very smooth spherical microspheres. It is predictable, controlled and has tunable bioresorption, with an excellent safety profile. Unique tunable longevity options for personalized and tailored treatment.